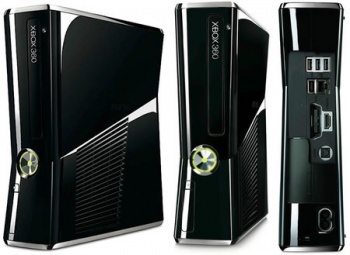 If your Xbox 360 has been freezing lately, it might already be fixed. Ever since the latest Xbox 360 dashboard update rolled out, an isolated group of users has been experiencing intermittent freezing issues. Yesterday, the official status page for Xbox Live made note of the issue for the first time, and today Joystiq reports that the issue has indeed been fixed. Gamers experiencing the freezing and crashing associated with the bug typically saw their consoles lock up when returning to the dashboard from a game or app. Prior to the fix taking place, the typical remedy for the freezing was to simply manually restart your console. I, personally, encountered the issue a number of times since the dashboard update, but having my console freeze from time to time wasn't particularly out of the ordinary. While Microsoft hasn't officially detailed exactly what the issue was, or why it affected only a relatively small portion of users, it's good to hear that it's been cleared up.